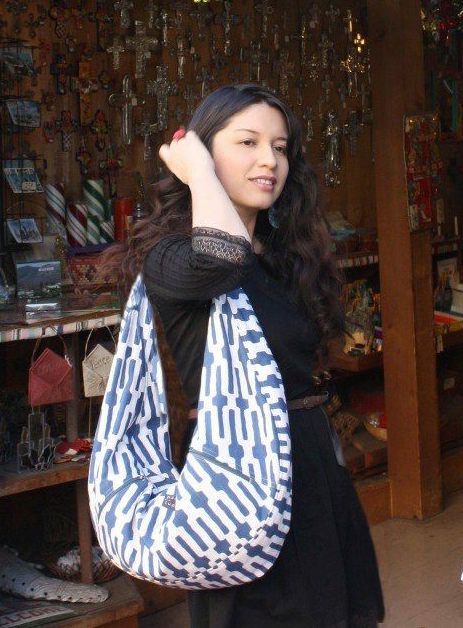 BOHO MARKET: Rock your look...add some shine! Sequins are everywhere, I've seen them in different runway shows lately and I think this trend is staying with us for the next season as well, not only for evening wear, but also for daytime looks. 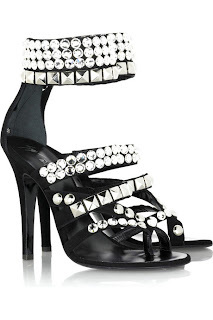 Studded shoes and accessories are also hot right now. Those details can make any piece more vibrant and interesting. I think the key is to choose a sequined piece and make it the main piece in your outfit, what I mean is to choose the rest of the outfit according to that piece so then you can create harmony. As you can see in the pictures below, I focused more on separates rather than evening gowns, I love evening gowns, but this time I just wanted to see how sequined pieces work in terms of versatility. 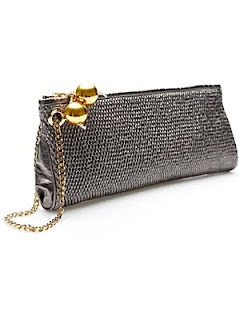 If you are not a fan of wearing sequined clothing, then accessories, jewelry, shoes or bags can make you shine as well. I mean, it all depends on your personal style. I love the way Balmain worked the sequined and studded pieces creating harmony with the rest of the outfit. Here are some of my favorite looks. I'd love to know what you think. Balmain siempre siempre marcando me encanta las sandalias en los dos estilos aunque ya salieron los clones hace mucho no llegue a recuperarlos en ZARA jejej besitos!!! Great Post! As you can tell, I ADORE studs! on my shoes, bags, belts and even on my clothes! 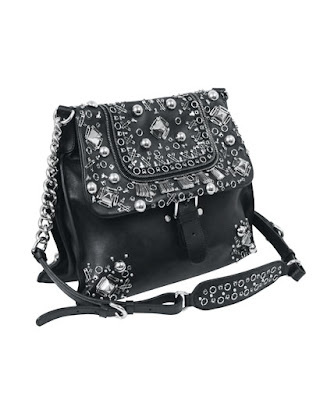 It totally gives you a 'rock chic' vibe. Personally I loved the Balmain and Derek Lam outfits, those were my fave! Balmain was one of my favourites too. You've got it spot-on as usual Giovanna! Great choices. Sequins rule ok! When I first saw your mention of sequins, I thought, Oh, no, I'm not into sequins. But then I looked through your choices and thought, well, maybe I am! Great choices. Particularly love the Stella McCartney bags. BALMAIN! me encanta, todo todo! es perfecto. el post increible! Thank you ladies!! I'm glad you like this post! Gracias a todas! Me alegra mucho que les guste este post! i adore all of these looks! such good finds. free people always seems to rock the sequins sooo well. Balmain relishes in torturing me with gorgeous pieces that I'm not going to own anytime soon. Sigh. That sequin jacket....yum. 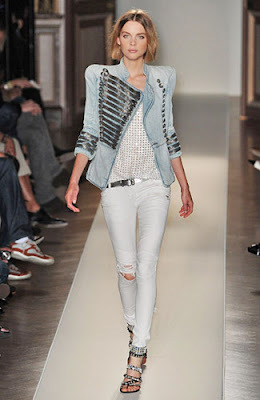 Me encantaron los primeros zapatos de Balmain, todo Balmain me encanta!